Noted New Testament scholar Poythress provides an understandable and practical look into Revelation in this insightful commentary. Poythress focuses on Revelations core message and ensures that its details do not cloud the big picture. 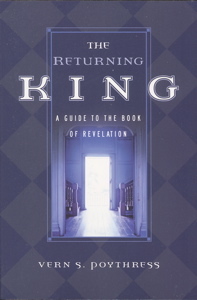 He shows Revelation to be a "picture book, not a puzzle book", relevant and applicable to the daily lives of Christians.